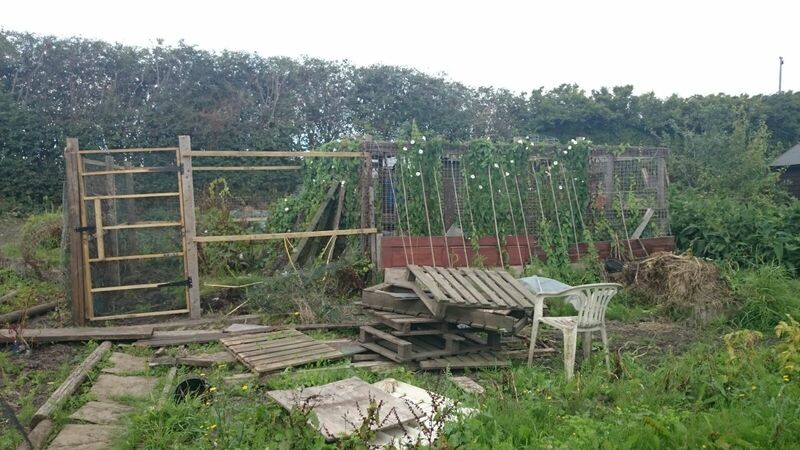 Arrived down the allotment this morning to find Andrea (the landscape gardener) on site so I grabbed her quickly about our plans for the new chicken shed and base. Fortunately she is able to do it but probably not until February as she is fully booked. 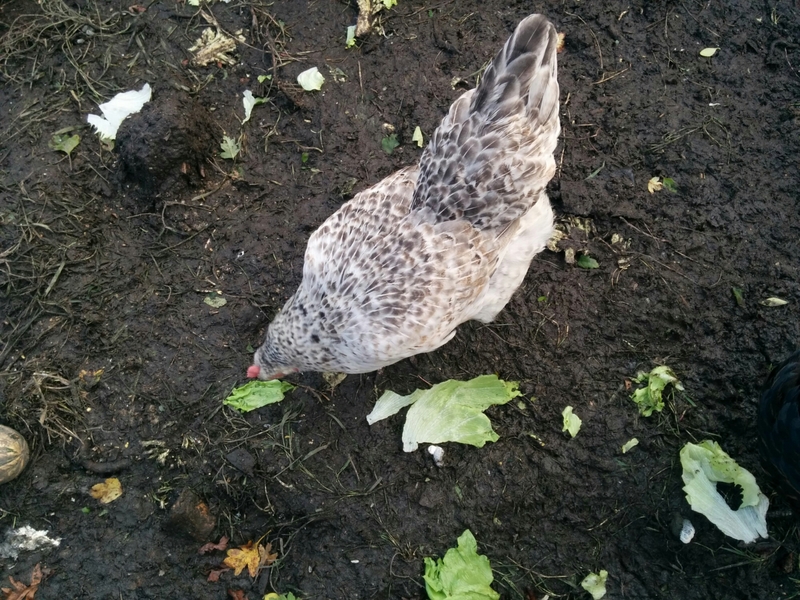 We can easily make sure the chickens are sorted for another few weeks in the old shed while we wait and and it gives us more time to save up for the new shed. Geoff suggested putting the new shed in the front of the coop – a brilliant idea as it means the chickens can access both sides of the coop without us having to move them all from one side to another individually. 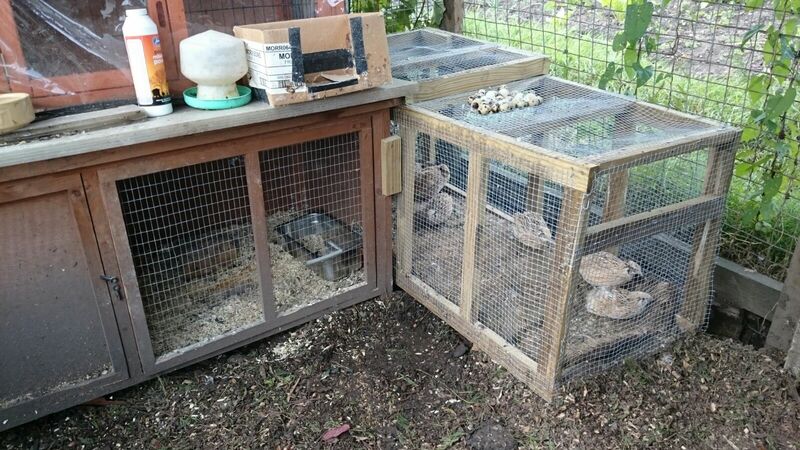 Geoff continues to have brilliant ideas – the quail coop is slowly sinking into the mud in the coop. His suggestion is to build a frame to hold the quail coop 2 ft above the ground, keeping it out of the mud and away from four footed furry rodent pests. 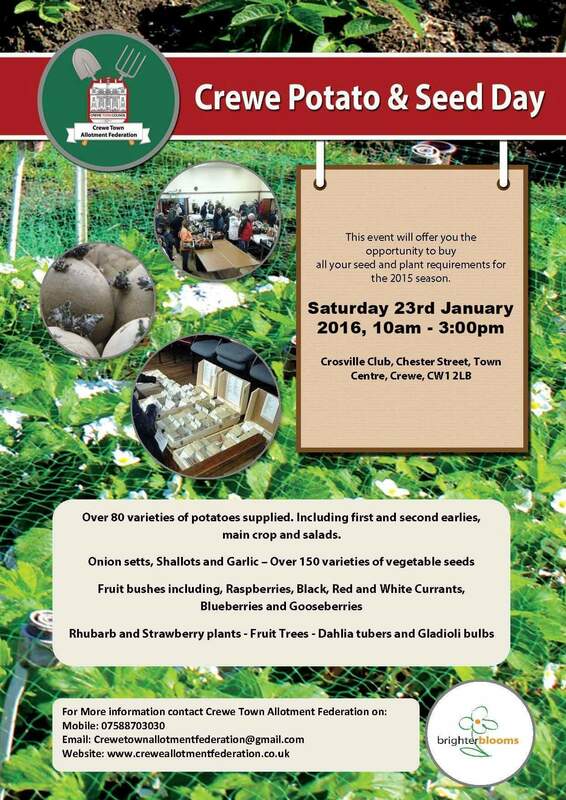 Furthermore, the new plant sale organised by the allotment federation is being advertised! Bring on January!